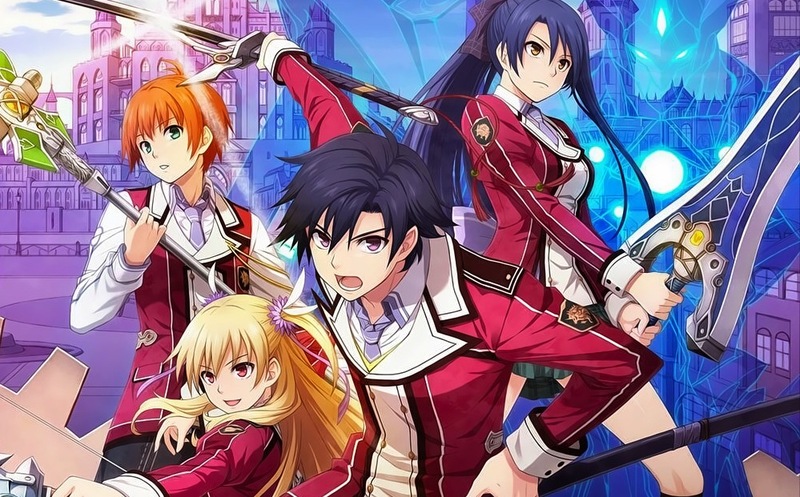 After years of waiting, The Legend of Heroes: Trails of Cold Steel finally makes its way to PS4, with a few upgrades to boot. On top of simply being the best-looking and best-running version of the game, there are some enhancements to help make the experience smoother, the best of which is Turbo Mode. Here’s how to use Turbo Mode in Trails of Cold Steel PS4. If you’ve played Final Fantasy XII: The Zodiac Age, the Turbo Button in Trails of Cold Steel works in a similar way to how it did in that game. Essentially, it’ll significantly speed up your character and let you cut down on the amount of time you spend walking around or waiting for turns to play out in battle. Luckily, it’s incredibly easy to use as all you have to do is press the L2 button once. This will let you enter Turbo Mode instantly, and pressing L2 again will take you out of it. Turbo Mode in Trails of Cold Steel speeds up your movement by about four to five times, letting you blaze through dungeons or field areas, and it does the same in combat. Remember, it’s still easier to get around in town by pressing square to bring up the fast travel menu and then instantly moving to wherever you want. Turbo Mode can also be activated during cutscenes. However, this will only speed up the animations and not actually the dialogue or voiceover. So keep that in mind. That’s everything you need to know about how to use Turbo Mode in Trails of Cold Steel PS4. Make sure to search Twinfinite for even more tips, tricks, and info on the Trails series. You can even check out our op-ed on why more JRPGs should be jumping onboard with the game.